To fans of the Grammy-nominated “‘Dusters,” he’s known as “G-Grass” or “Freedom Cobra” for his dynamic stage presence, but to his fellow artists, The Stringdusters included, there’s another side, where songwriting and more intimate performances come to the fore. 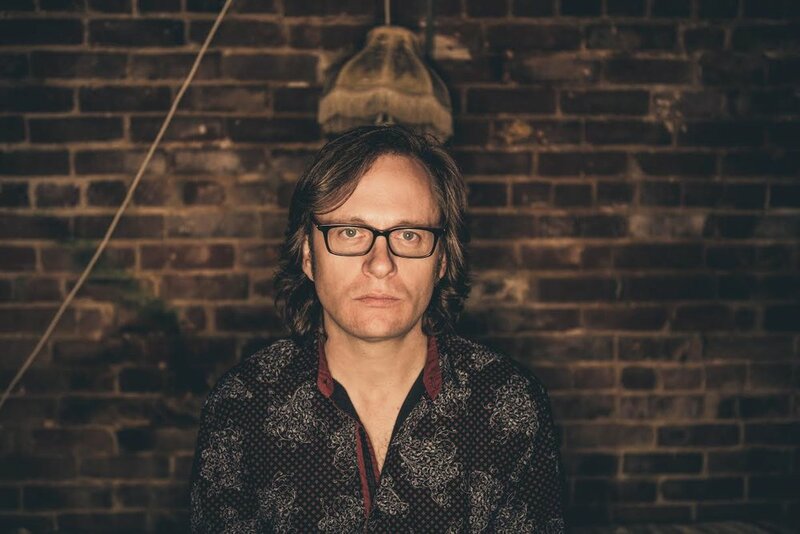 Working on his own and with a select group of collaborators, he has contributed several songs to the Stringdusters, including the title track for their 2014 album “Let It Go”, winning first place in the Folk category for the 2014 USA Songwriting Competition. Bluegrass bands including The Boxcars, Chris Jones & The Night Drivers, and Sweden’s young G2 Bluegrass Band have recorded his songs. A recent musical project that Garrett has been working on, The Jeremy Garrett Bluegrass Coalition (JGBC), features not only Garrett’s talents, but also a variety of high profile musicians such as Scott Vestal, Seth Taylor, Larry Keel, Barry Bales, Andy Thorn, Danny Barnes, Josh Shilling and Jacob Jolliff. It’s only natural that when Garrett’s thoughts turned to making a follow-up to 2005’s Garrettgrass Gospel, sung and co-produced with his father and an all-star supporting cast, and to 2009’s solo debut, I Am A Stranger (Sugar Hill), an all-original collection came to mind. The RV Sessions and The RV Sessions 2 are just that, as well as a display of his increasing stature as a multi-instrumentalist capable of recording every note of the music by himself. With flavors ranging from straightforward bluegrass rhythms to rock and rhythm & blues, it serves notice that there’s another side of Jeremy Garrett to see and hear.